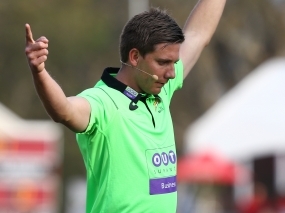 The match officials have been appointed to Day 3 of both Craven Week and the Academy Week, both being play on the grounds of Paarl Boys' High in Brug Street, part of Boys' High's 150th birthday celebrations. The main match at Craven Week on Wednesday is between the Golden Lions and Western Province. They have both won the prestigious final match in recent times - the Golden Lions in 2017 and Western Province in 2015 and 2016 when they beat the Golden Lions 27-20 at Kearsney.